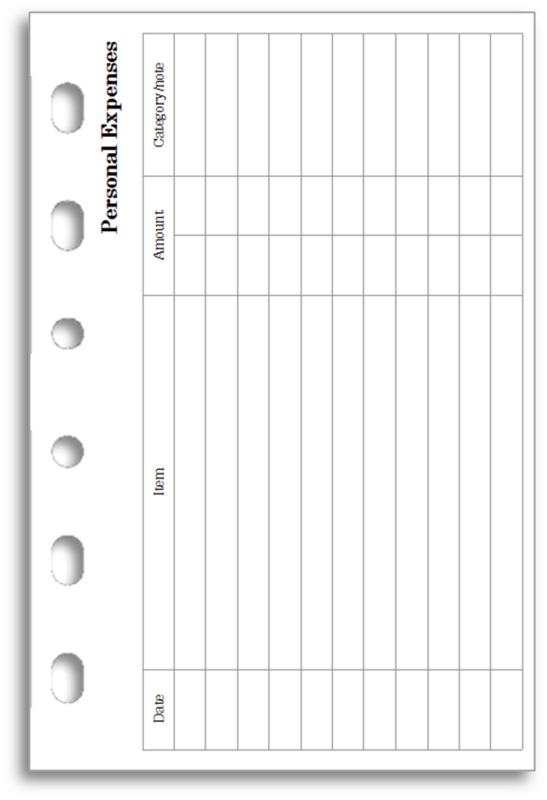 I have posted here and here expenses envelopes you can print and make at home for the Filofax Personal. 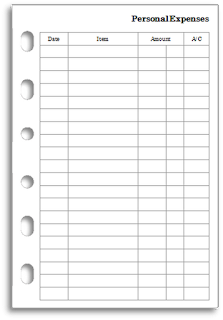 Today I am making equivalents available for the Filofax Pocket. You can download this either as a Publisher file or as a PDF file. Either way, print, fold, cut and glue as shown in the video below. Again, you can download this either as a Publisher file or as a PDF file. The envelope is made in exactly the same way. 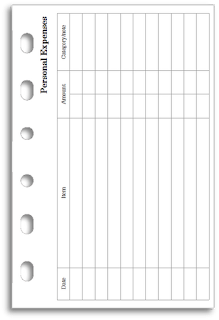 I love the idea of these envelopes for your filofax along with the expense notation space. Much better than having a fiance sheet alone. Thanks for giving instructions for the pocket size! Ray! You are such a star! Thank you so much for these, i will be printing them tomorrow and filling them out pronto! I might even try the envelope way, bit lost on me seen as i don't keep receipts but i may trial it as it is a really good idea!